To celebrate the inclusion of this new extension into the Extension Warehouse and to further accelerate its uptake I will be running an Easter special. This special is a little different than those I have recently done in the past. In order to obtain a full license for the Electrical Extension at no cost all you need to do is renew one of your existing licenses for any other Medeek extension (Truss, Wall or Foundation). Purchase of a new license for any of these three plugins is also a valid option as well. Once you have purchased either a renewal or new license of the Truss, Wall or Foundation plugin(s) then please send me an email and I will issue you a license for the Medeek Electrical extension. If you already own the electrical extension I will issue a renewal to your existing license, thereby extending it license expiration date an additional year. If you renew more than one extension, only one renewal can be applied towards a free license or renewal of the Electrical extension. This promotion is only valid for purchases and renewals from 04-24-2019 thru 05-01-2019, there will be no exceptions. 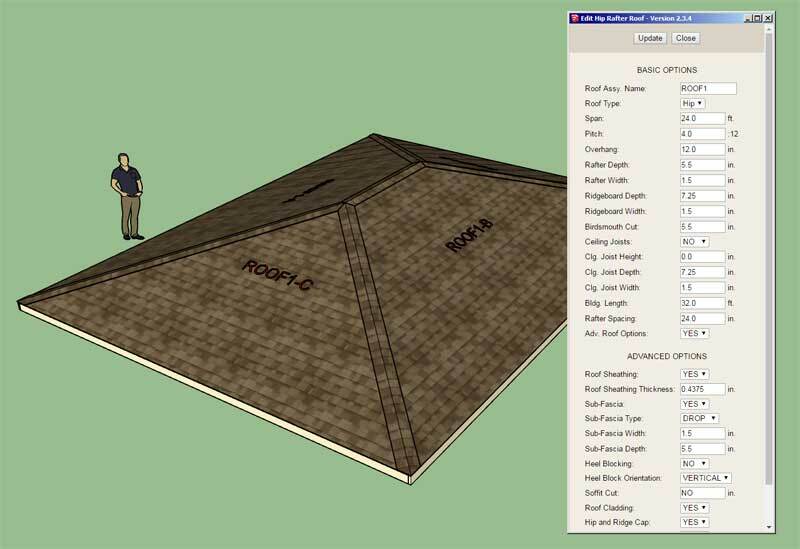 - Enabled the "Edit Roof Assembly" function for gable and hip rafter roofs (imperial and metric units). 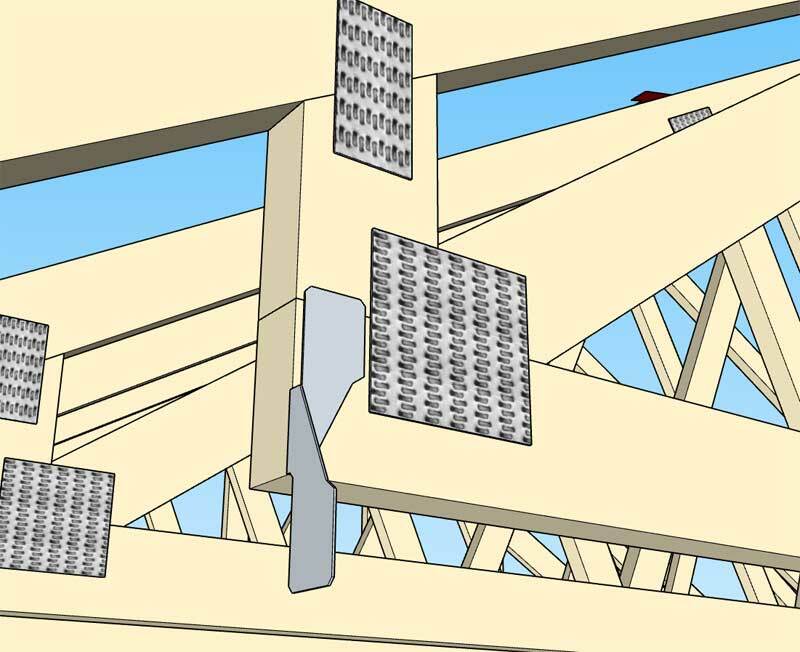 - Corrected an issue with H2.5A hurricane ties when utilized with raised heel trusses. This is a fairly substantial upgrade for the plugin and now gives the user the ability to edit stick framed roofs. Previously only certain truss roofs could be edited. I still need to enable editing for the other rafter roof types (shed roofs, I-Joist, rafter roofs with glulam beams etc...), but at least I've now got the two most common roof types with full parametrics enabled. When I originally enable hurricane (uplift) ties for the trusses I failed to check to see how things looked with a raised heel when the H2.5A (simpson) tie was used. 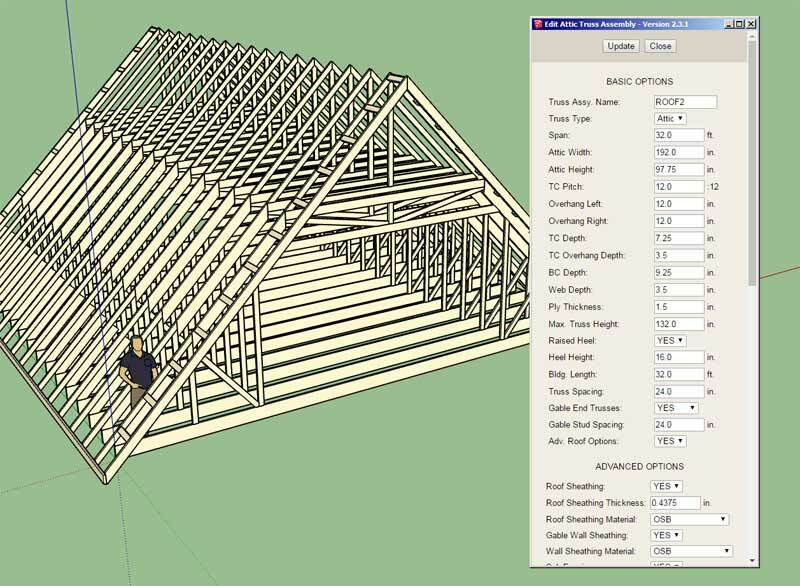 - Enabled the "Edit Truss Assembly" function for attic trusses (imperial units only). - Improved formatting of all HTML edit menus: Common, Monopitch, Scissor, Attic. - Enabled the "Edit Truss Assembly" function for all scissor trusses (imperial and metric units). 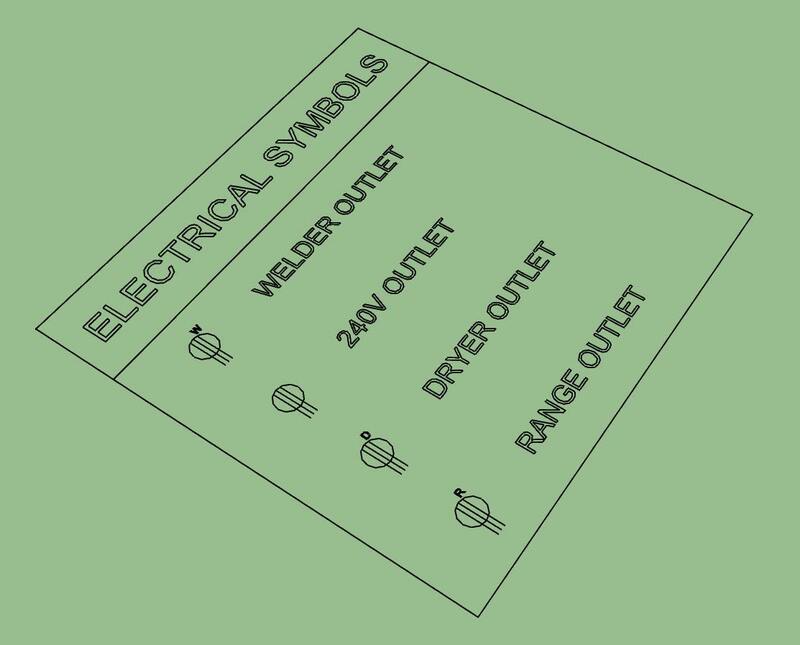 Outlets, Switches, Low Voltage and Load Centers. I still need to add in lights, safety devices, Heaters and Vents. The legend is parametric so every time you click the legend icon/tool it regenerates the legend based on what electrical devices are present in the model. You can also move (x, y or z) or rotate the legend and it will retain these new coordinates when it is regenerated. 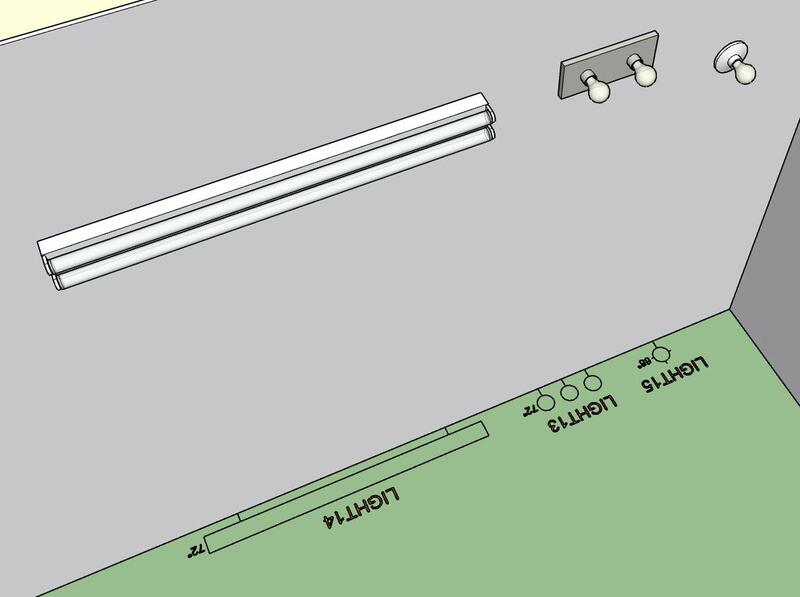 Initially the legend is drawn at the origin but can be positioned at any location (and retained) by the user using SketchUp's native move or rotate tools. 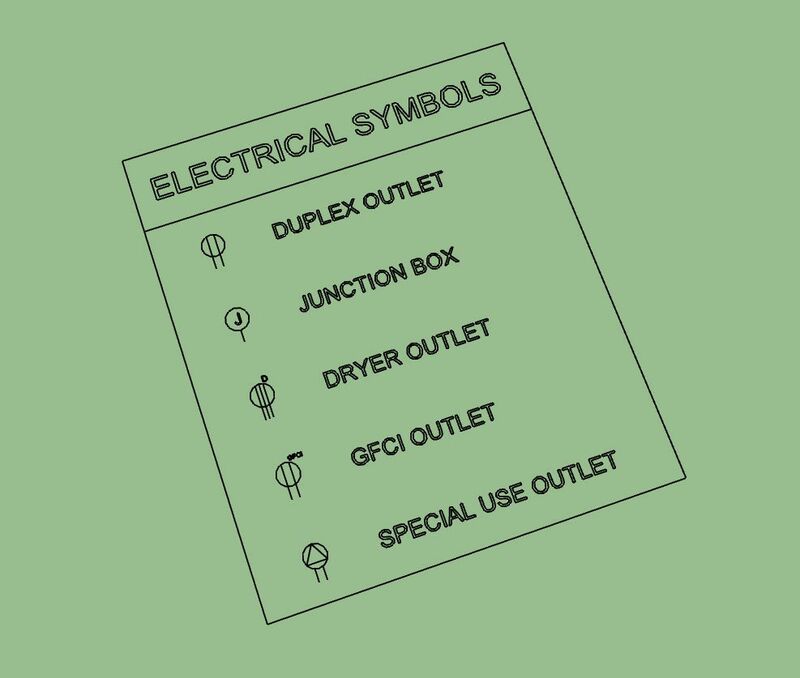 The overall size of the legend and its text and symbol size is driven by the parameter in the global settings, as is the font of the text which will match the font used by the electrical symbols in the model. It also appears that you can use SketchUp's native scale tool to scale the legend and it will also retain this setting when regenerated. 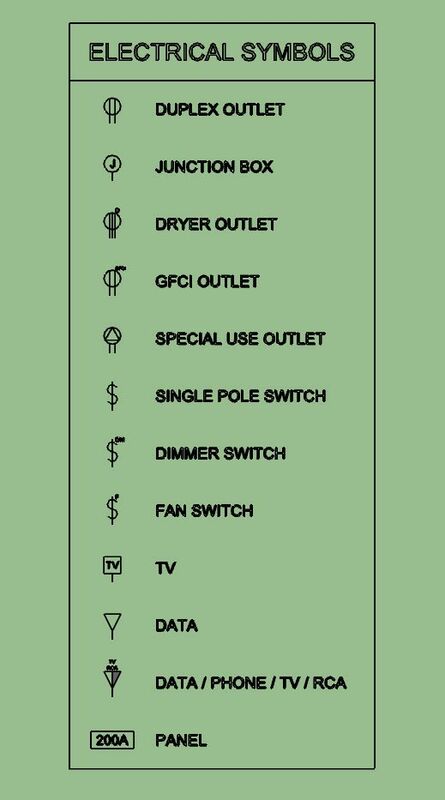 - Added an advanced option for wall mounted light fixtures to display the device height with the 2D symbol. 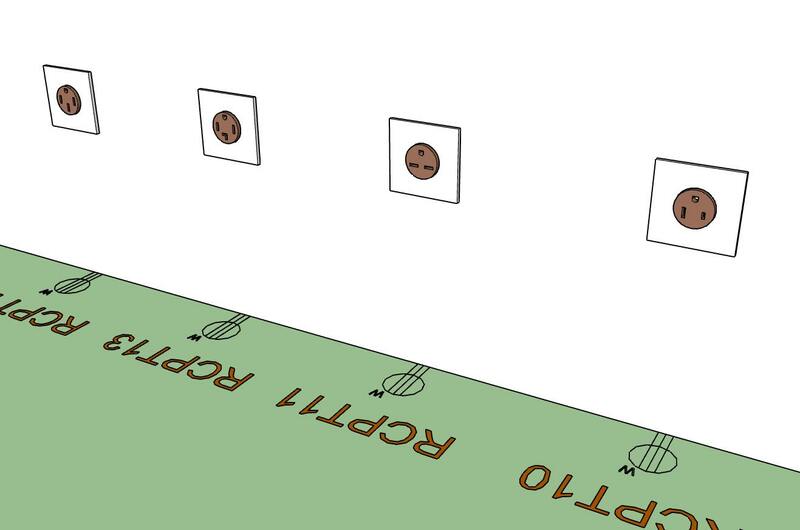 I also resolved a minor bug with the placement of wall mounted light fixtures so I highly recommend upgrading to this latest release.